Across the world, governments face a unique set of challenges when it comes to delivering critical infrastructure. Citizens expect the best but demand government expenditure is closely managed and the highest standards of probity, ethics and risk management are met. With a reputation for technical excellence, quality and ‘thinking outside the box’, CNG has had significant success in delivering critical projects for both Federal and State Governments. It is in this sector that CNGs engineering diversity and delivery capability is best showcased with projects ranging from the design & construction of a TV studio for QLD Health to the state wide, high precision Continuously Operating Reference Stations (CORS) network for the Victorian Government. 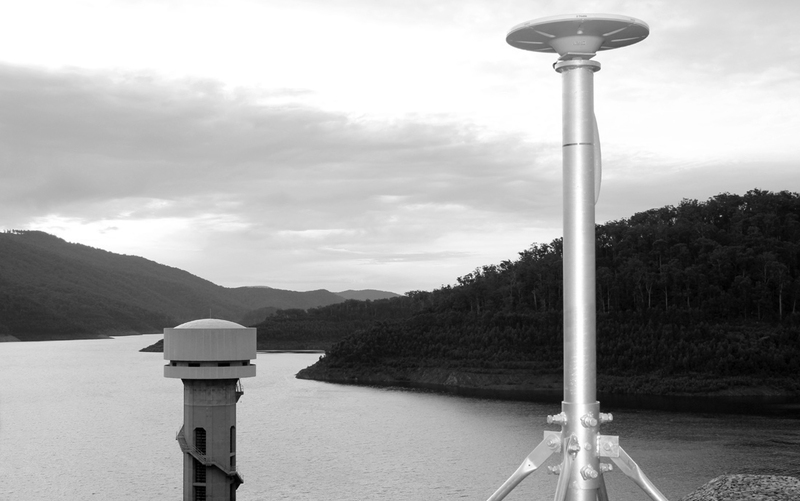 In 2011, CNG had the great privilege of being awarded the contract to design and develop a Community Warning Siren System for the Victorian Government arising from the Black Saturday Bush Fires. As part of this project, CNG developed a custom interface device (MPDI) to integrate the Siren network into the Governments Emergency Management platforms. Following on from the success of the Sirens project, CNG were further successful in being selected to design the technology systems required to manage Victoria’s first Community Fire Refuges. Vicmap Position – GPSnet – a vast positioning and navigation correction service for Global Navigation Satellite System users in Victoria. The DSE ran a Public tender to identify the partner who could best design and construct the state wide, high precision CORS network, GPSnet. The network was to be built to a utility grade and once complete, would allow farmers, surveyors, construction companies and the like, access to a platform providing 2cm accuracy anywhere in the state. It also enables the next generation of spatially dependant technologies such as auto guidance vehicles. Being the first and largest of its kind in Australia, CNG and the DSE collaborated extensively to ensure that the utility aspirations of the tender could be met and that the multitude of challenges deploying high availability equipment to the remotest parts of the state were not under estimated. Exhaustive proof of concept testing was conducted to identify vulnerabilities prior to the deployment phase. Highly stable mounting systems for the GNSS antennae were designed by CNG and structurally certified to provide certainty for this critical element. Numerous deployment teams were utilised performing different aspects of the overall site build to maximise deployment efficiency and speed. High stability installations were completed using a range of techniques from adapting to suitable existing structures through to the complete construction of facilities in remote locations. Constant communications is provided by a mixture of Satellite and DSL platforms with Secondary power systems providing known run times in the event of loss of primary power. Control and automation equipment monitor the site status and provide both remote and local control of on site equipment such as cabinet air conditioning together with fault reporting. Completed 5 months ahead of schedule and to the tendered budget, the rollout of the Victorian CORS network was a distinct success.